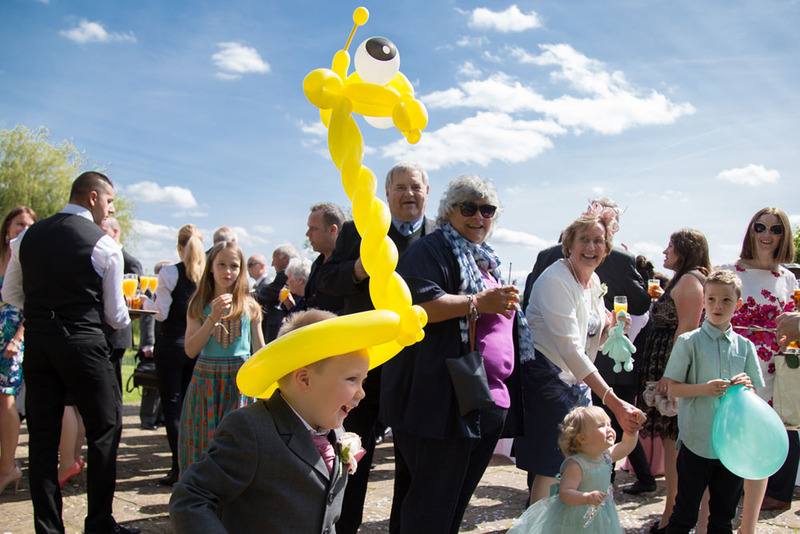 Only founded in 1967, Milton Keynes has grown rapidly into a lively retail, commerce and entertainment hub for the county of Buckinghamshire. 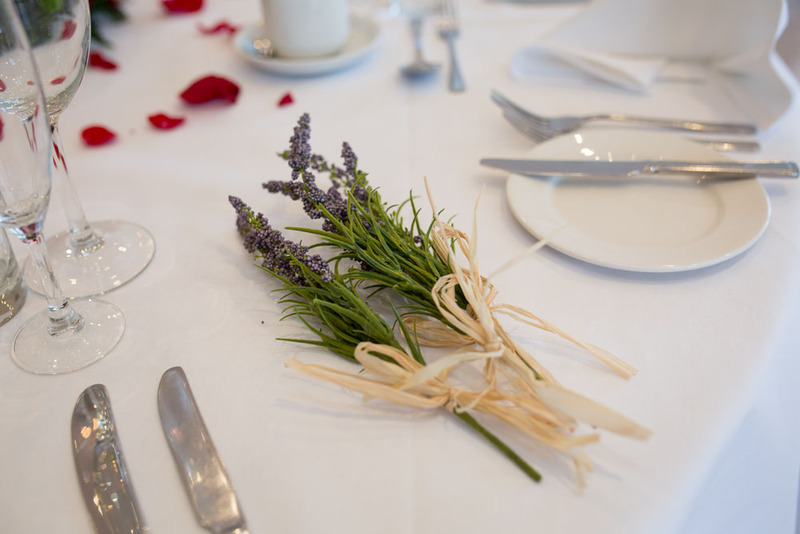 Milton Keynes offers visitors an excellent choice of shops, cinemas and restaurants. 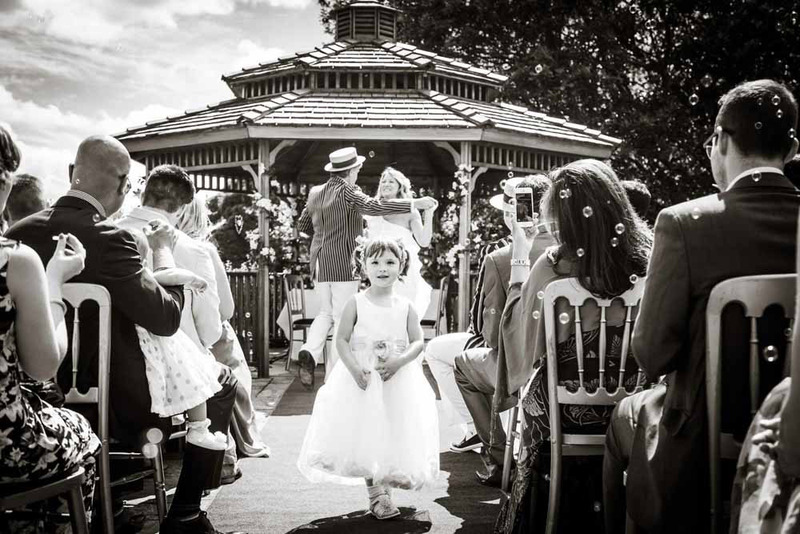 Parents looking for somewhere to entertain younger wedding guests before or after the ceremony can also pay a visit to Gulliver’s Land, an exciting theme park with roller coasters and other fun rides. 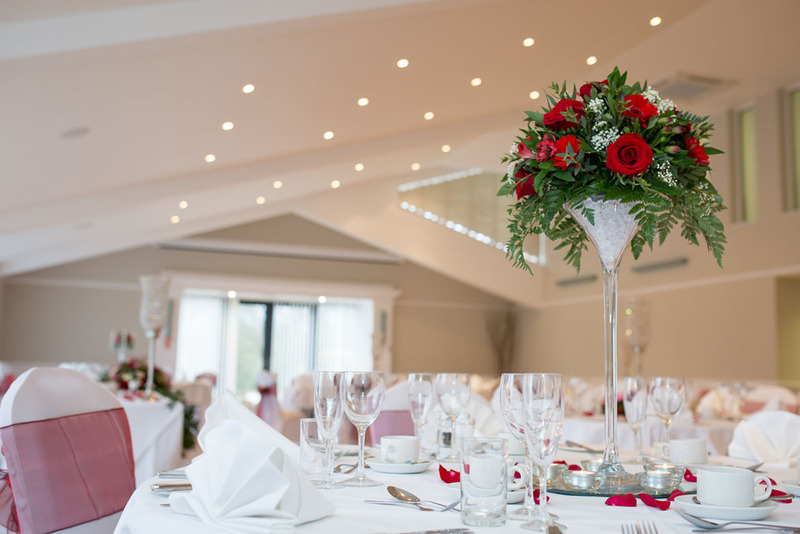 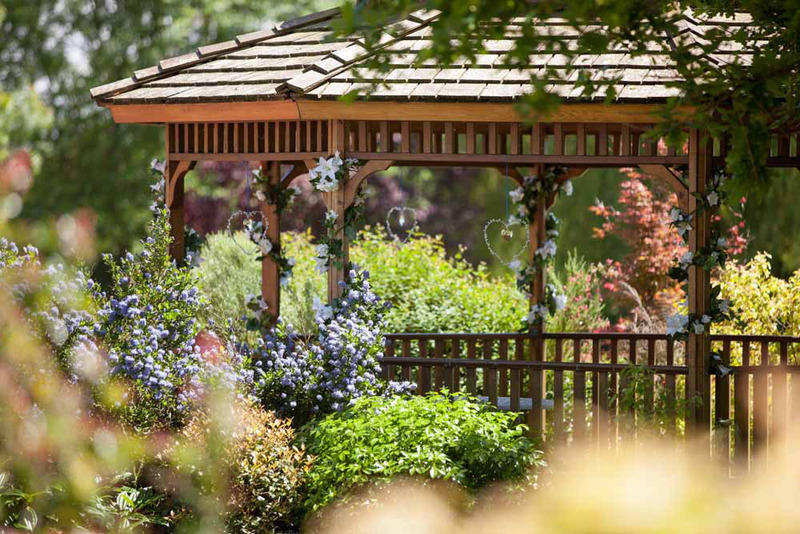 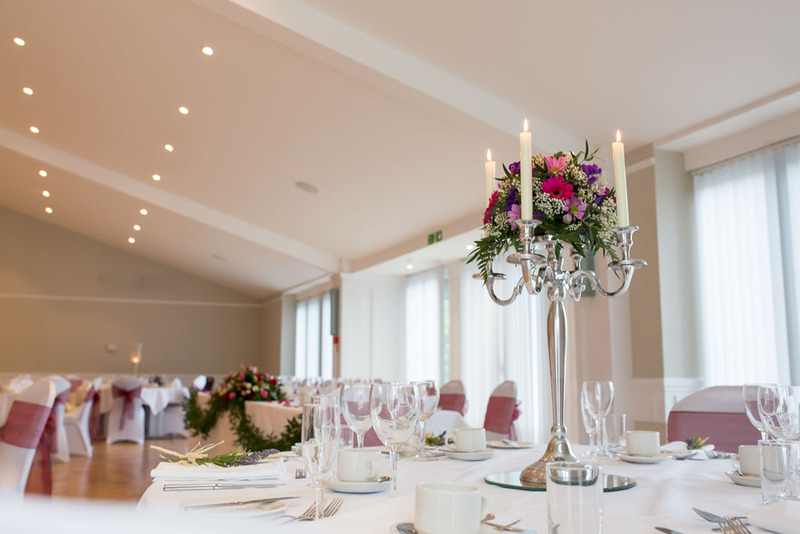 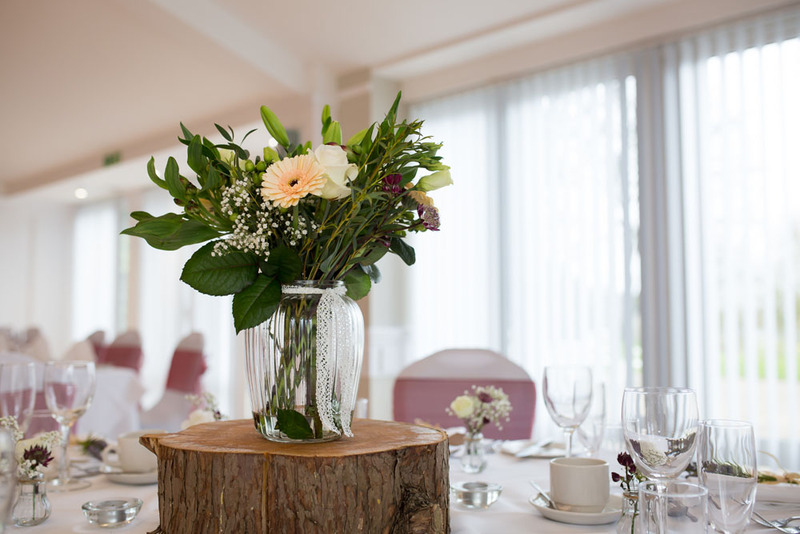 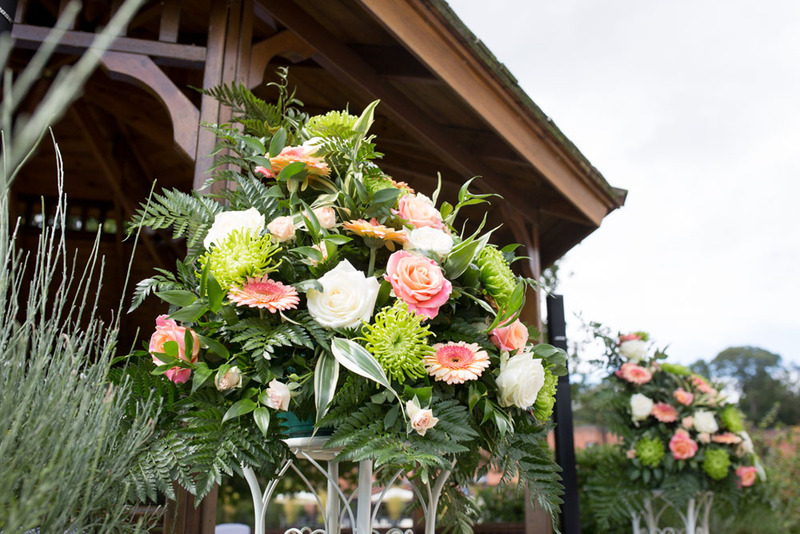 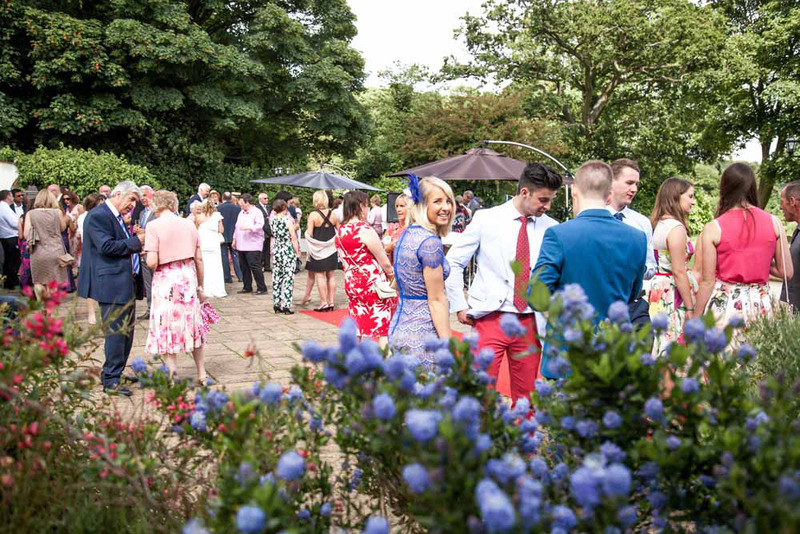 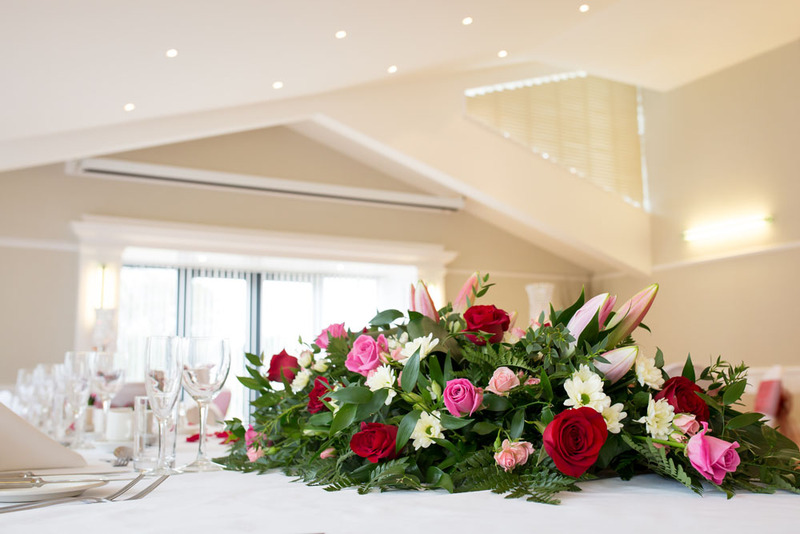 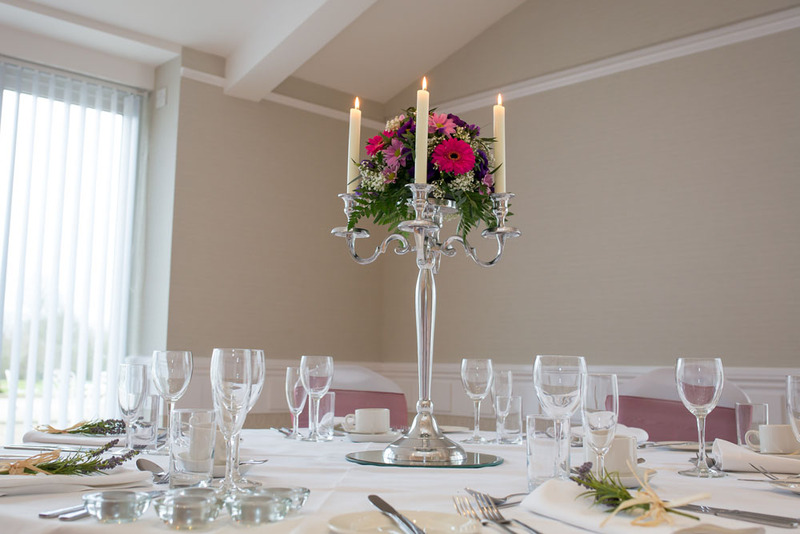 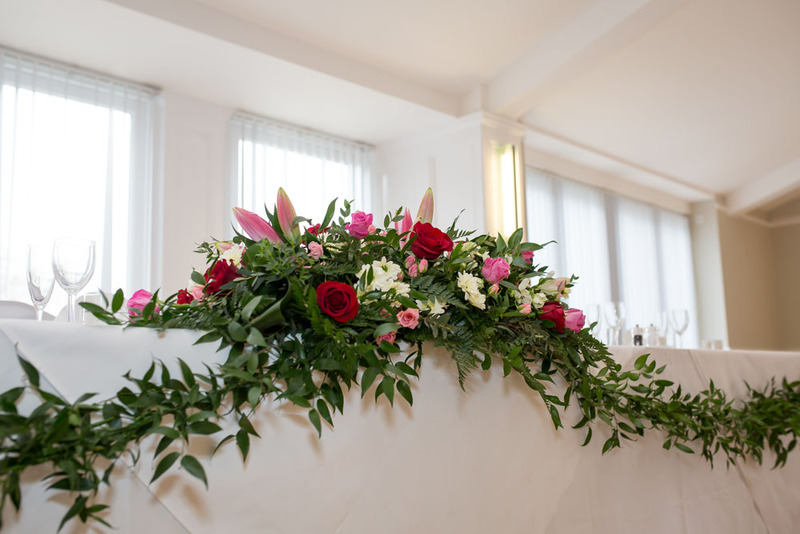 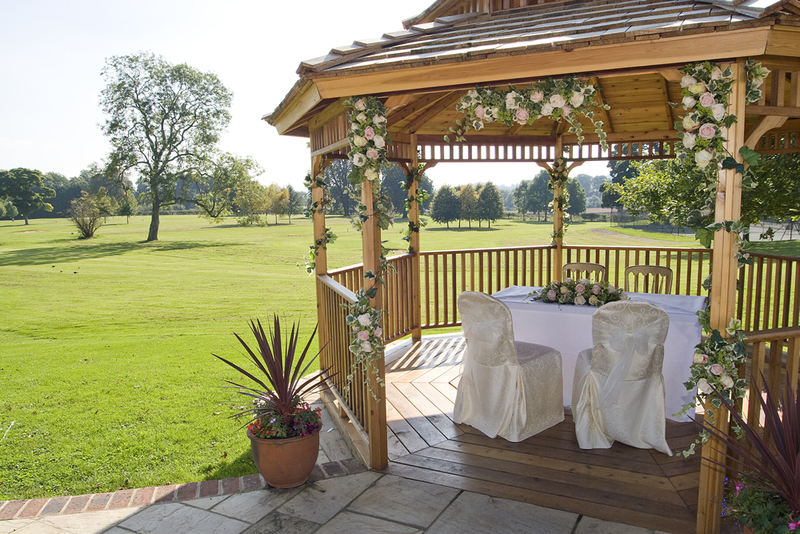 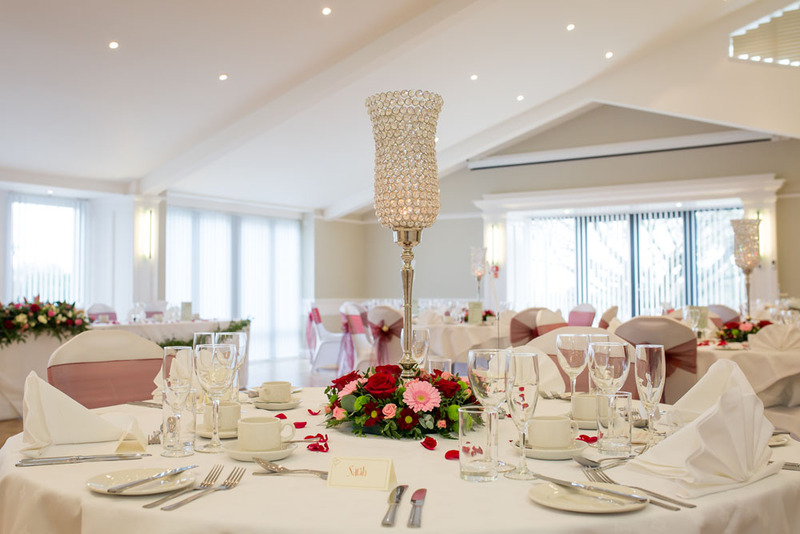 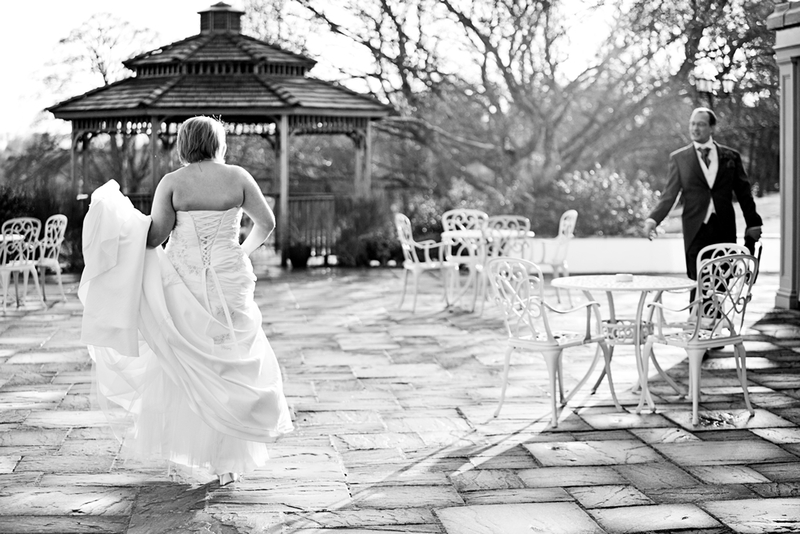 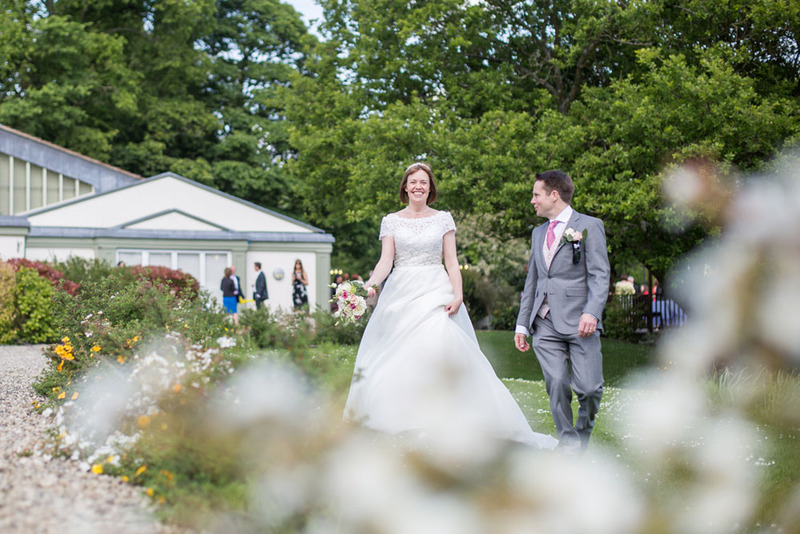 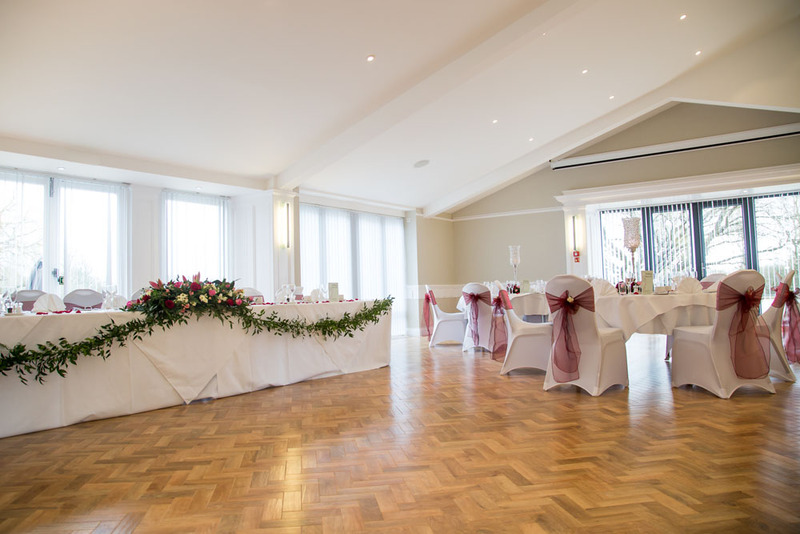 The Pavilion wedding venue is located within the attractive Lane End Conference Centre. 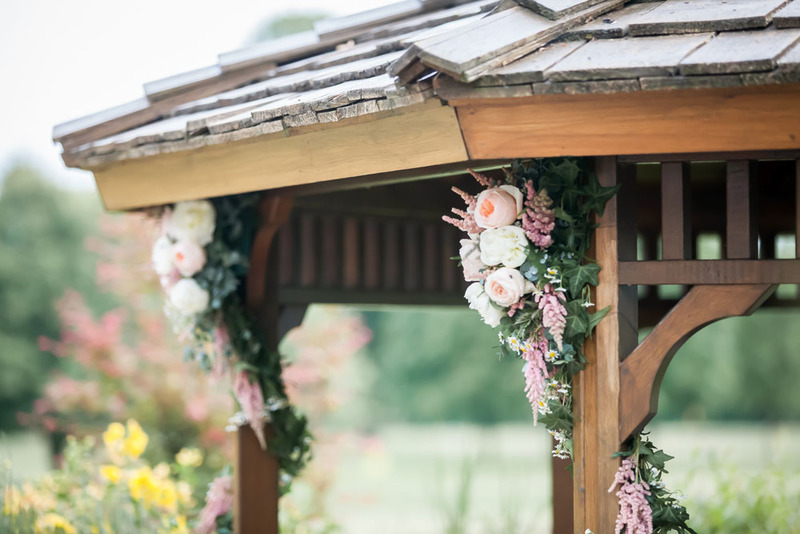 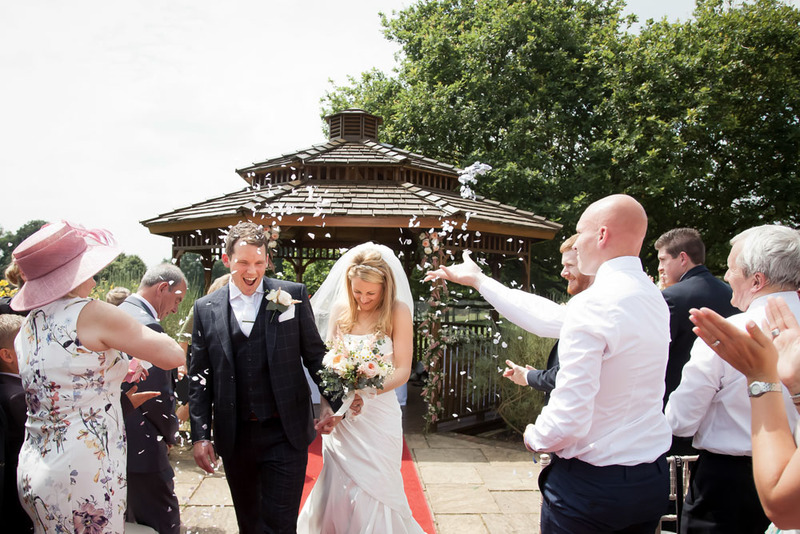 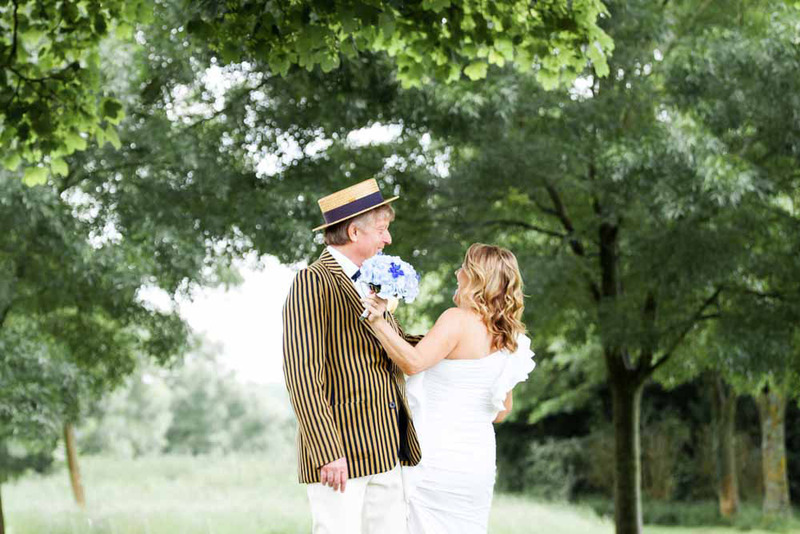 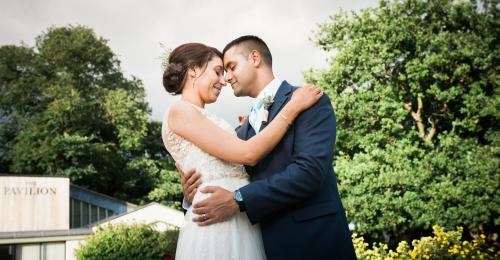 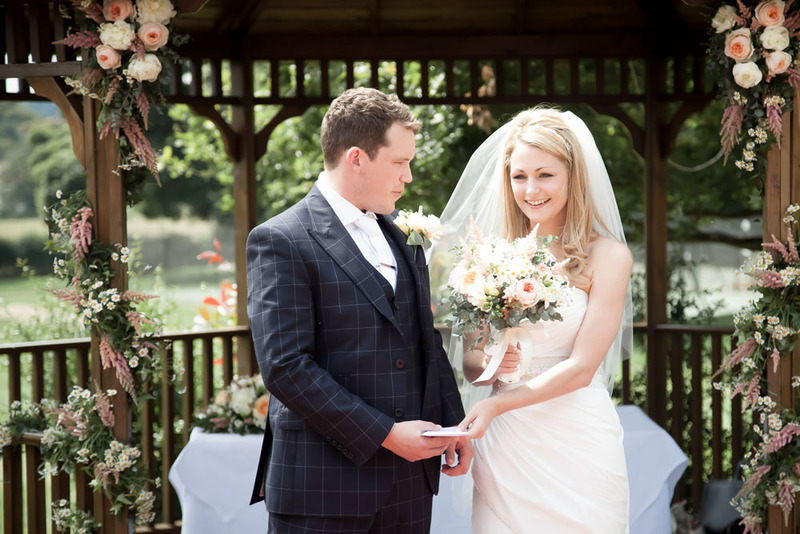 Despite being just 40 minutes’ drive away from Milton Keynes, it offers a peaceful, rural idyll for the perfect wedding day. 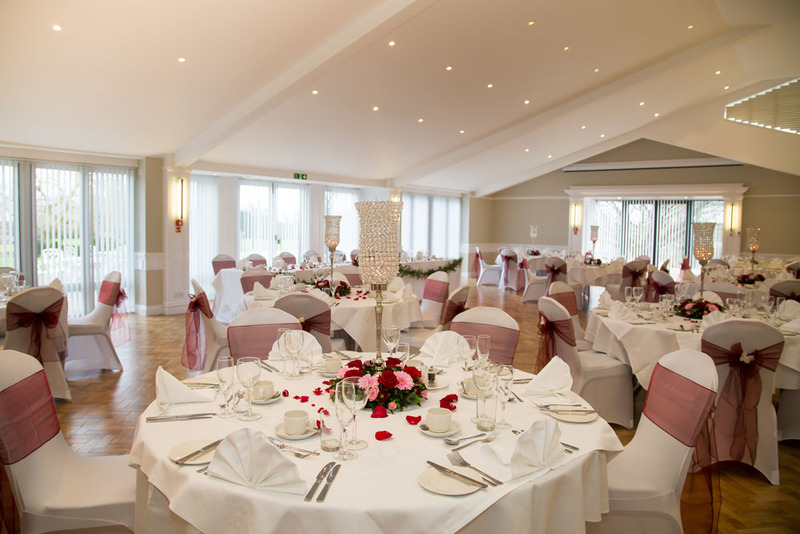 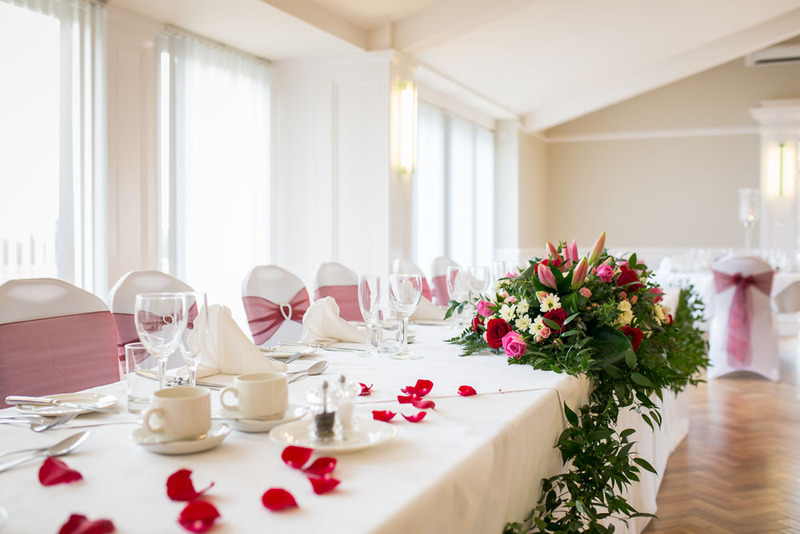 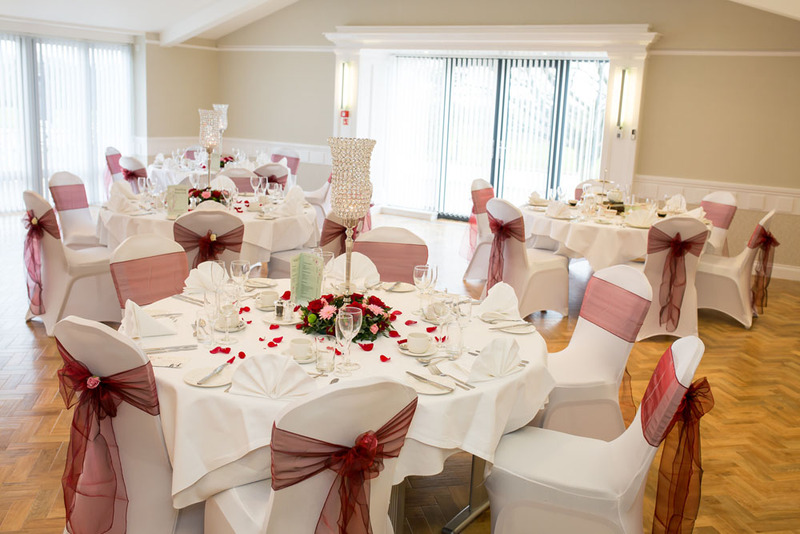 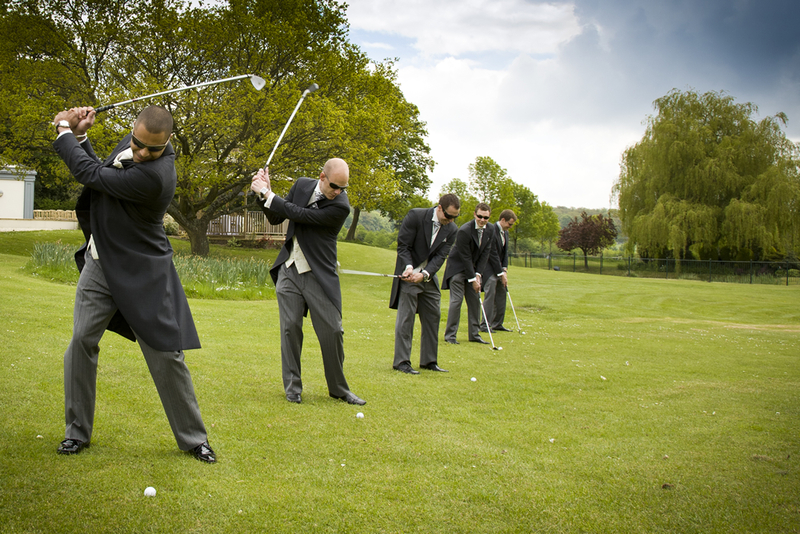 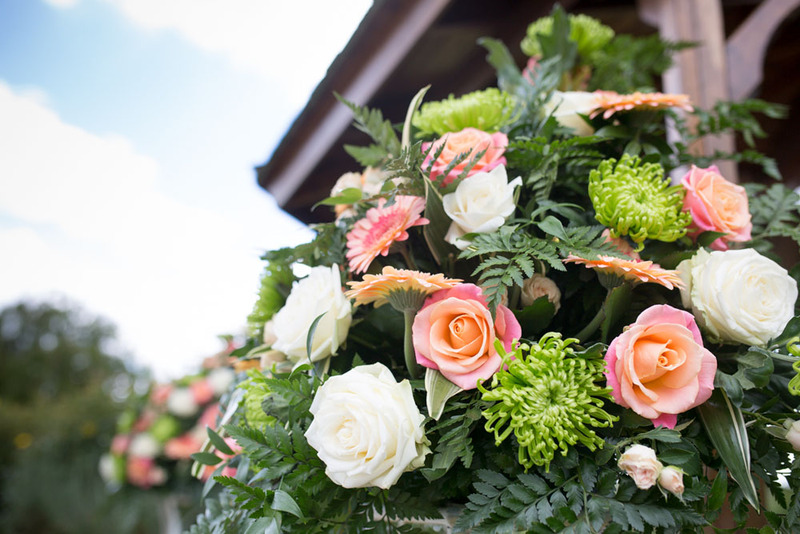 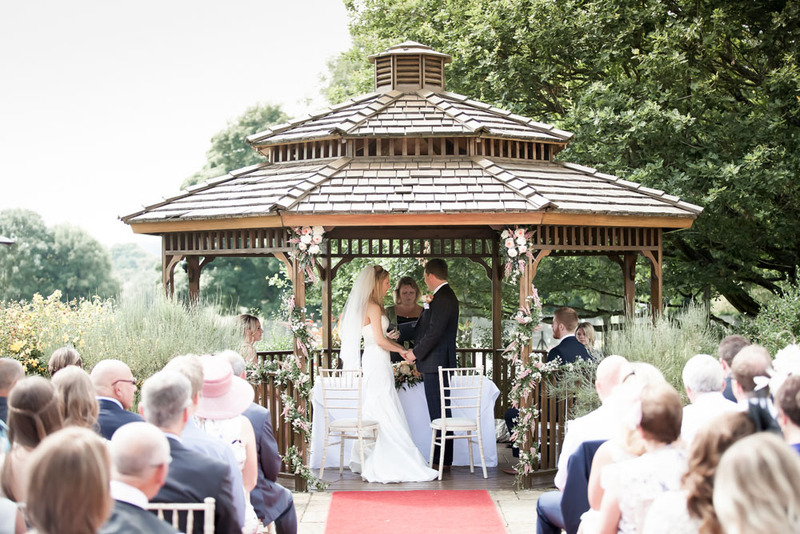 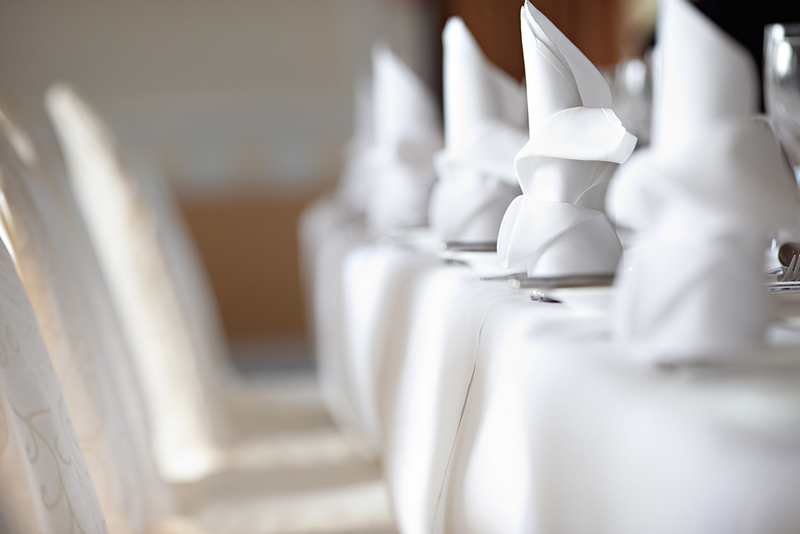 Let us host the perfect wedding for you at The Pavilion, a prime venue within easy travelling distance of Milton Keynes . 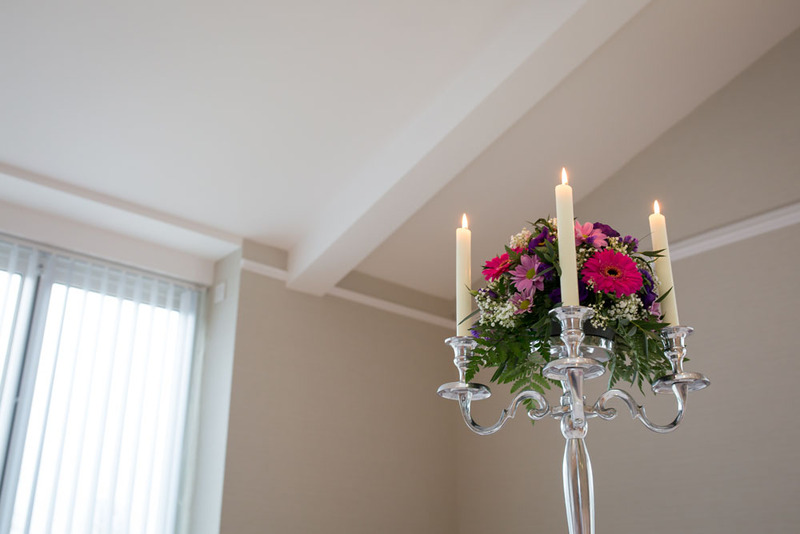 Browse our website and then call us to book your no-obligation consultation.